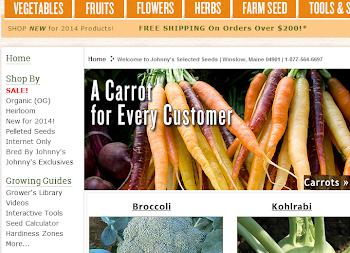 Growing Ideas with Johnny's Selected Seeds: Disease Resistance: How’d they do that? Disease Resistance: How’d they do that? 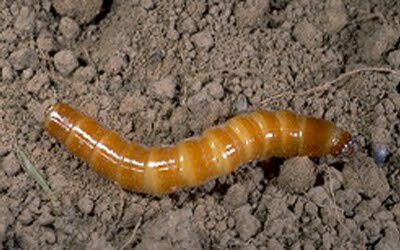 In my territory, one thing there is no shortage of is nasty little organisms that are just waiting to take advantage of a defenseless vegetable plant. Here in the southeast our weather can get hot and humid; perfect for all kinds of fungi and bacteria. To make matters worse, insects that can carry viral diseases like Tomato Spotted Wilt and Papaya Ring Spot Virus are all too willing to add to the misery. Fortunately, plant breeders are constantly developing new vegetable varieties that are resistant or tolerant to major disease-causing pathogens. Genetic resistances can sometimes be the only thing standing between success and total crop failure. One example is resistance to bacterial leaf spot (BLS) in sweet pepper hybrids. When weather conditions favor the development of this disease, there is no effective chemical control - organic or synthetic - that can be applied to the plant. I have personally seen entire plantings completely defoliated due to this pathogen. The process of incorporating disease resistance into a new variety begins with identifying a suitable source of resistance. This can be challenging as the diversity in cultivated species is sometimes very limited, so breeders often turn to wild crop relatives that they can use in crossing. When the resistance donor is a wild species or related plant which does not look anything like the typical cultivated, the breeder may choose to carry out a back crossing program to eliminate the undesirable wild traits. This method involves selecting progeny from the initial wild x cultivated cross that carry the resistance gene and repeatedly crossing them back to the cultivated parent for several generations until a uniform line which resembles the cultivated plant but has the resistance from the wild donor is created. potential to be a parent in a new hybrid (F1) or an open pollinated (OP) variety. 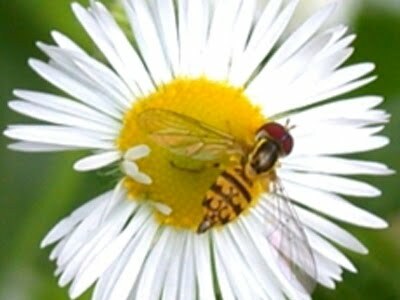 If the resistance gene is recessive, then both the female (seed) and male (pollen) parents of the hybrid would need to have the resistance gene for the resulting F1 seeds to be resistant to the disease. On the other hand, if the gene is dominant than only one of the two parent lines needs to be a carrier. You might ask how do you know which plants to save for the next generation? In the past, a breeder would expose (inoculate) plants to the pathogen for which resistance is desired. The resulting disease symptoms, or lack thereof, would then be evaluated to determine which plants carry the resistance. Traditional plant breeding is now being tremendously accelerated by modern breeding techniques that allow you to determine which genes a plant has without having to perform laborious disease screens, simply by taking a tiny bit of plant material (often leaves or seeds) and analyzing it’s DNA for genetic markers (pieces of the DNA that are associated with the resistance genes). These new techniques save the breeder a lot of time and resources because they can eliminate plants without the resistance genes much faster than ever before. 3. Somehow get back to the original fruit type while “dragging” the resistant genes along for the ride. A large challenge indeed, but at Johnny’s we appreciate the benefits that resistant varieties offer to our customers and work hard to identify and develop such varieties to support our growers needs. 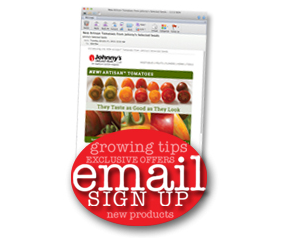 Rod joined the team at Johnny's as Southeast Sales Representative in 2011. With degrees that include a Bachelor of Science in Biology and a Master's in Agricultural Entomology, Rod has been in the vegetable industry since 1988. The majority of his experience has been gained in field production of major vegetable crops. 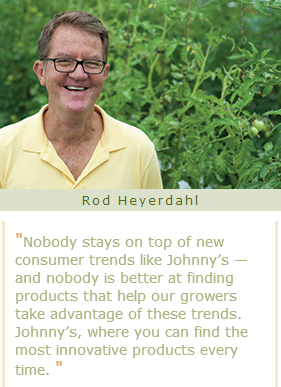 Rod has broad interest in the many different growing systems utilized by Johnny's customers. Located in Tifton, Georgia, Rod enjoys learning about the challenges that growers in the Southeast are facing. Current Sales Territory: Alabama, Arkansas, Florida, Georgia, Louisiana, Mississippi, North Carolina, South Carolina, Tennessee, and Virginia.